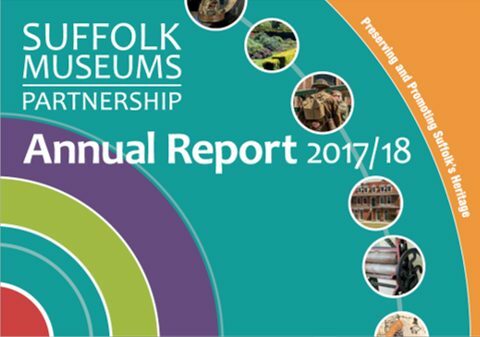 Suffolk Museums welcomed over 440,000 people through their doors in 2017/18. This is worth £6m to the local economy. 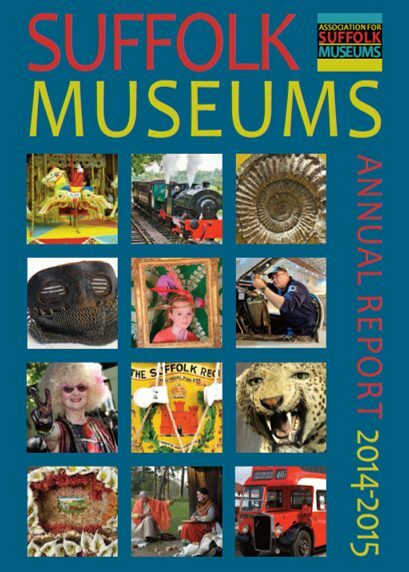 There are 135 people employed in Suffolk Museums, together with more than 1,350 volunteers giving over 188,000 hours of their time last year. 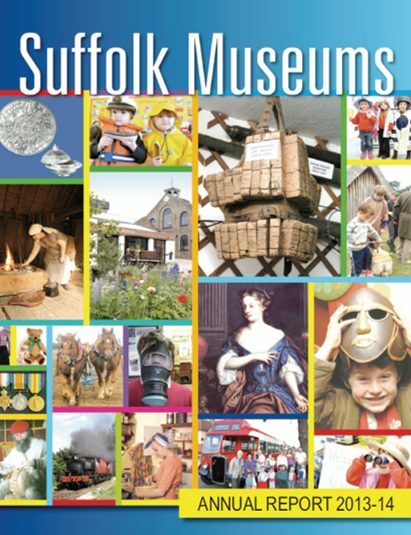 Volunteers’ time is worth at least £1.3m to Suffolk Museums. 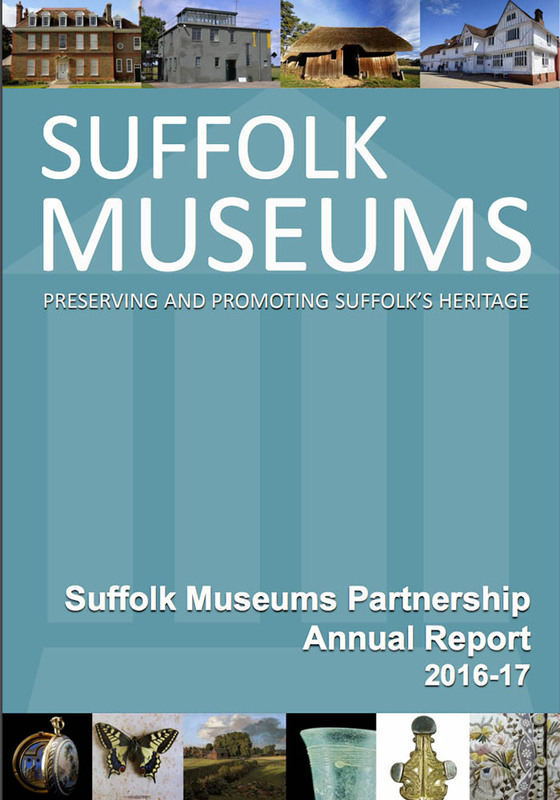 The value of Suffolk Museums is recognised by all Suffolk local authorities, Arts Council England, and SHARE Museums East which continue to provide £47,500 of core revenue support for the collaborative Suffolk Museums Partnership (SMP), a collaborative funding partnership. The strength of the Suffolk Museums Partnership is in the continued commitment to it from all local authorities in the county and Arts Council England (ACE). This core support enables the Association for Suffolk Museums (AfSM) to draw in additional inward investment to Suffolk for museum projects from external sources. The AfSM is grateful for all contributions from all partners, freelancers, and funders. The importance of their support in many developments in Suffolk cannot be understated and the Association remains very grateful for the funding and guidance they provide. 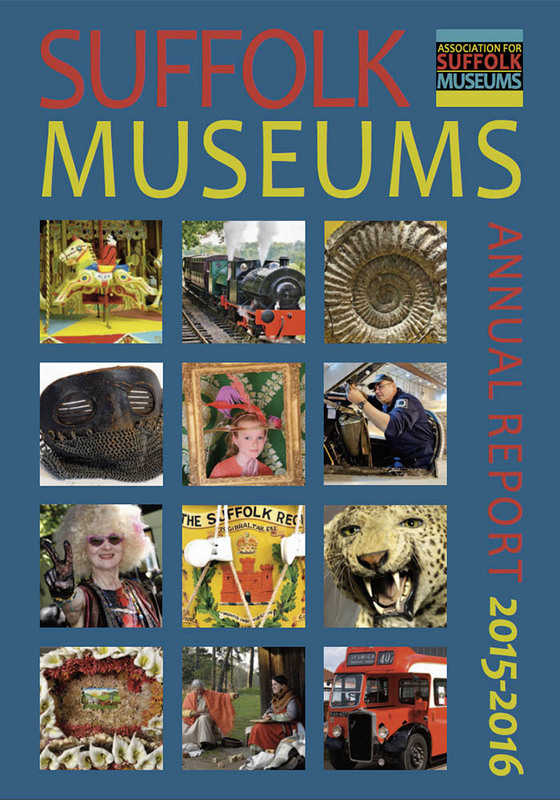 View the Suffolk Museums Partnership Annual Reports.